Our passion for almost 35 years has been showing and raising purebred, purpose-bred dogs. 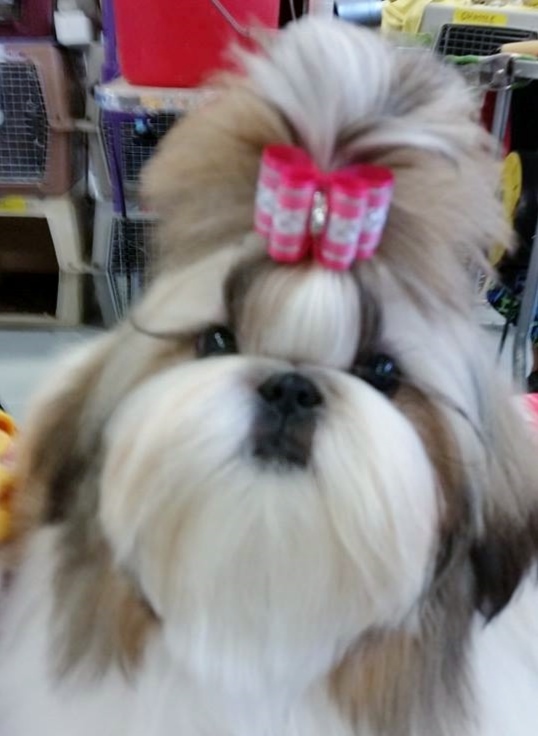 Shih Tzu have been our favorite since 1996 with their purpose being beautiful, loving companions. 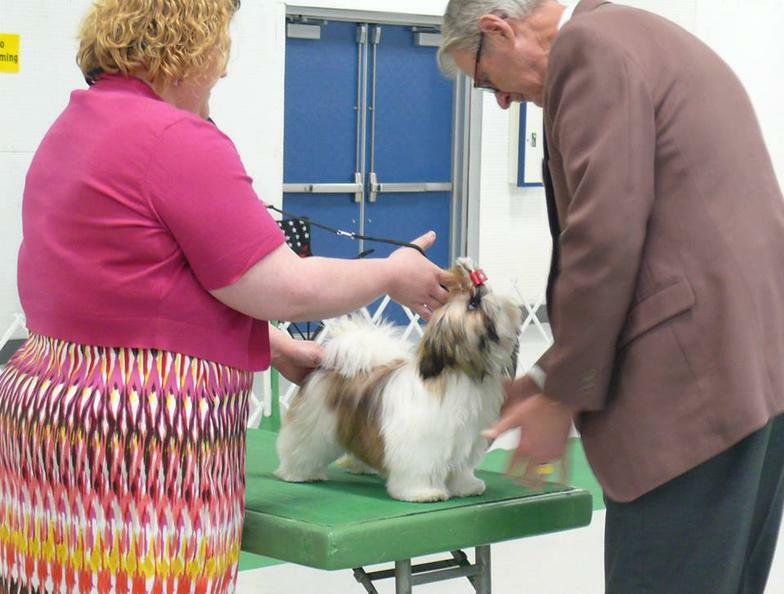 We pride ourselves in raising top quality companion Shih Tzu as our family's goal first and foremost. 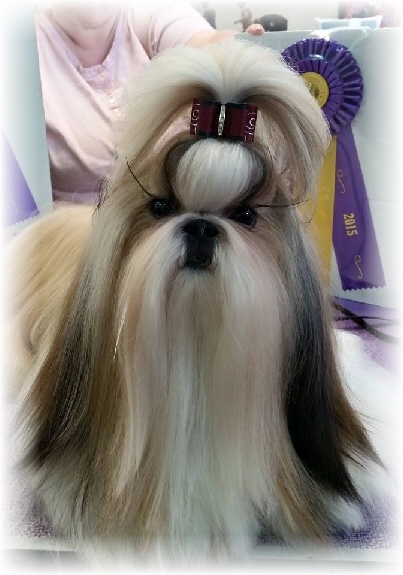 As Breeders we pledge to honor our committment to the Shih Tzu breed by continuing to be passionate about the health and well being of the dogs we love. Sarah's love of dogs has proven to be all encompassing. She co-owns Shear Bliss Pet Salon with her cousin Melissa. The girls do all styles of pet grooms. And when she isn't at the shop Sarah is grooming and showing our own dogs. Her Dad and I offer support by assisting with grooming, providing dog care and puppy snuggling. Visit the original SarJan's Shih Tzu website to learn about our lives with these wonderful dogs. Enjoy our educational pages, pictures of our own pets and past puppies in their homes.